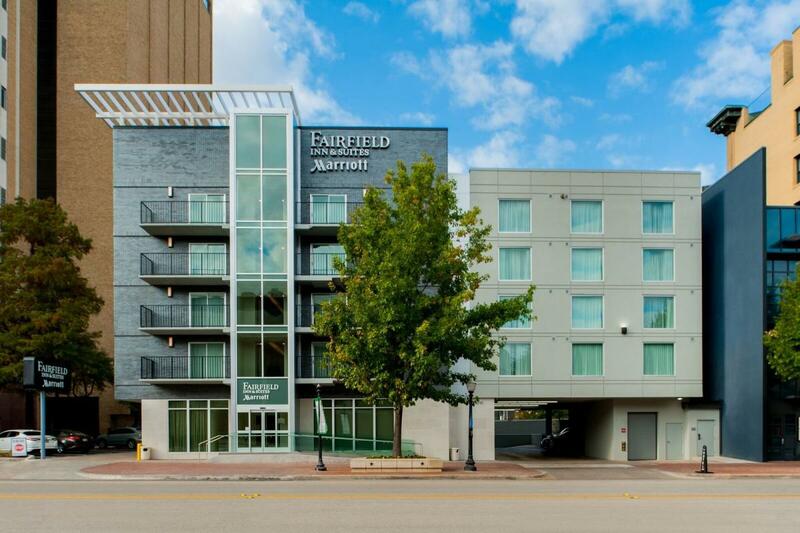 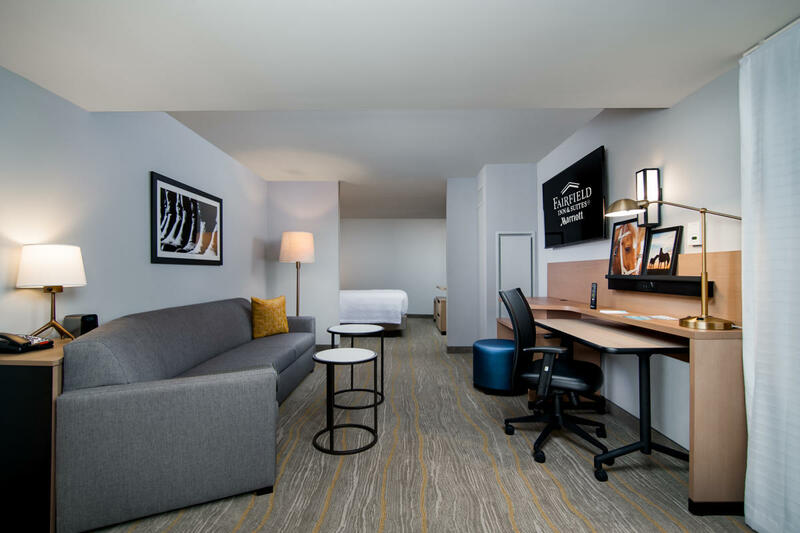 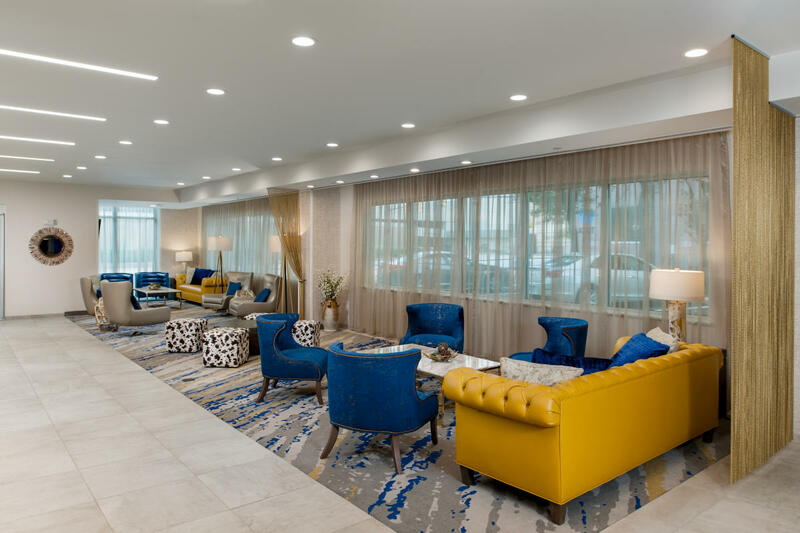 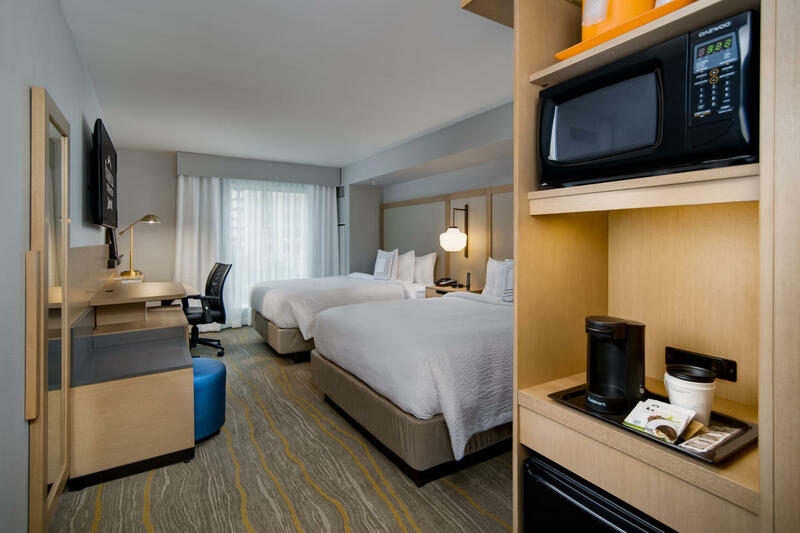 Travel with confidence at Fairfield Inn & Suites Downtown Fort Worth a hotel with outstanding service for an easy and comfortable stay-at an exceptional value. 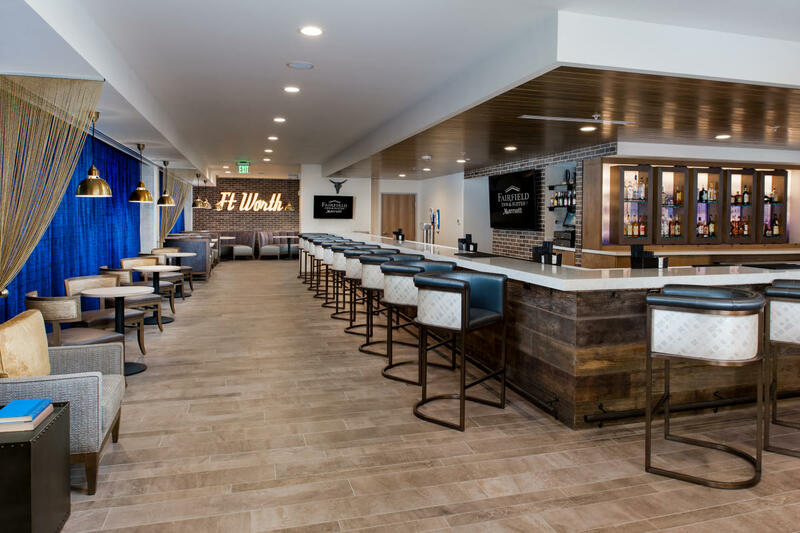 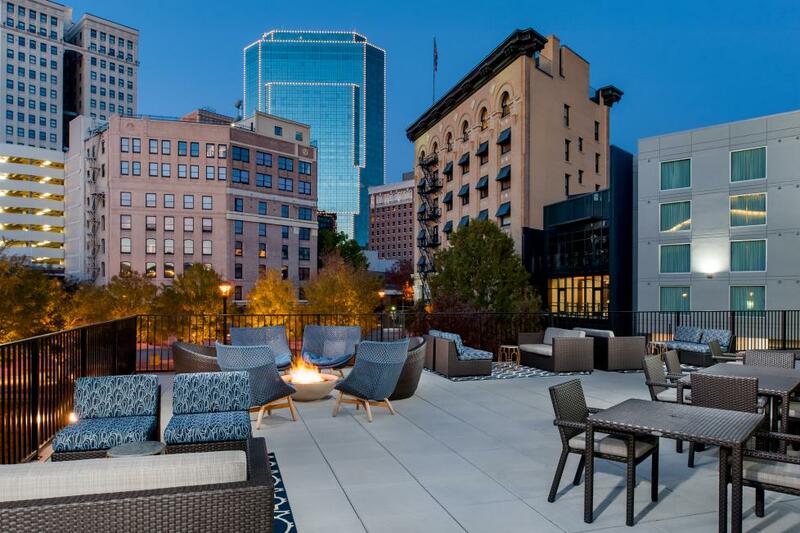 In close proximity to the Fort Worth Convention Center and walking distance to Sundance Square where you'll find a variety of restaurants, shopping, and nightlife options. 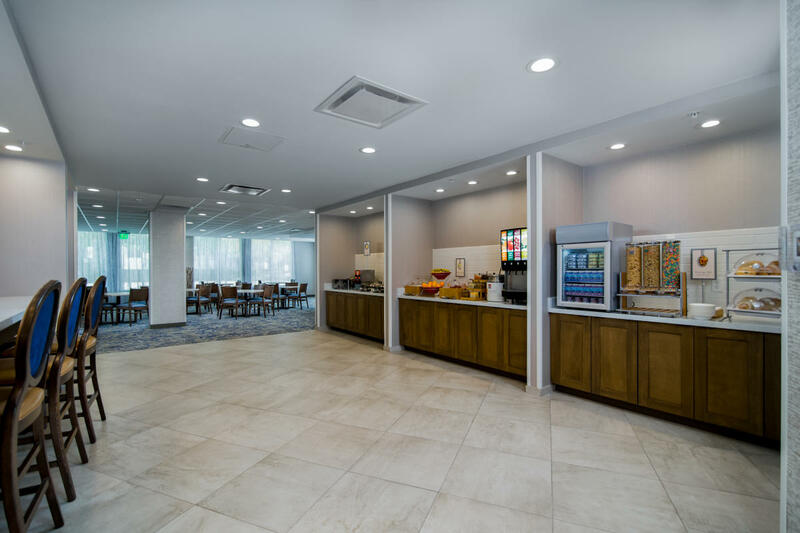 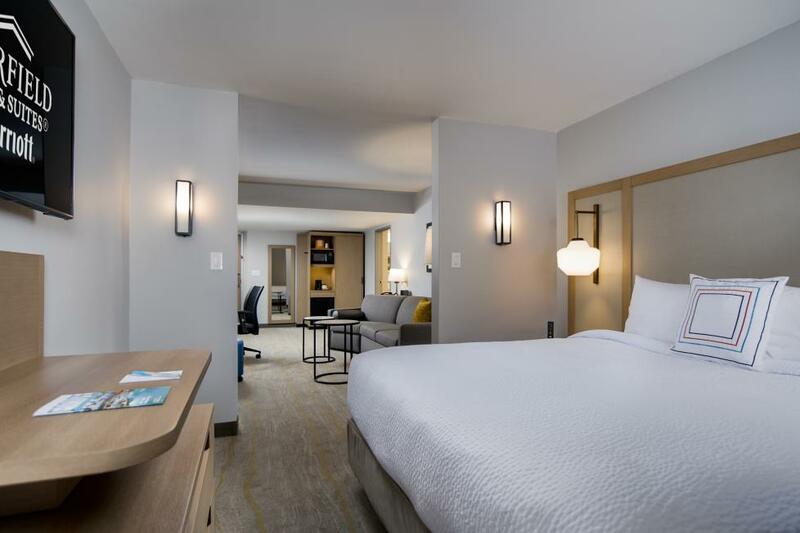 We are always ready to welcome you to our thoughtfully designed guest rooms with free Wi-Fi throughout the hotel, a fitness center, free breakfast, and our upscale full service bar. 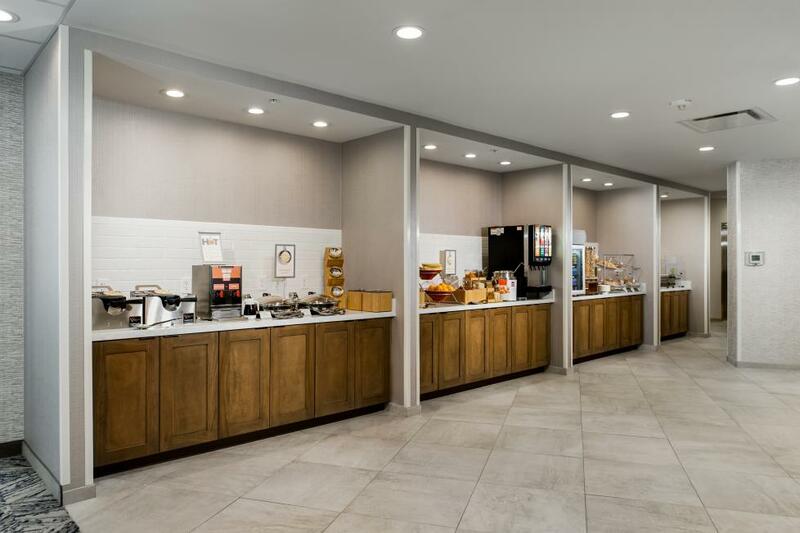 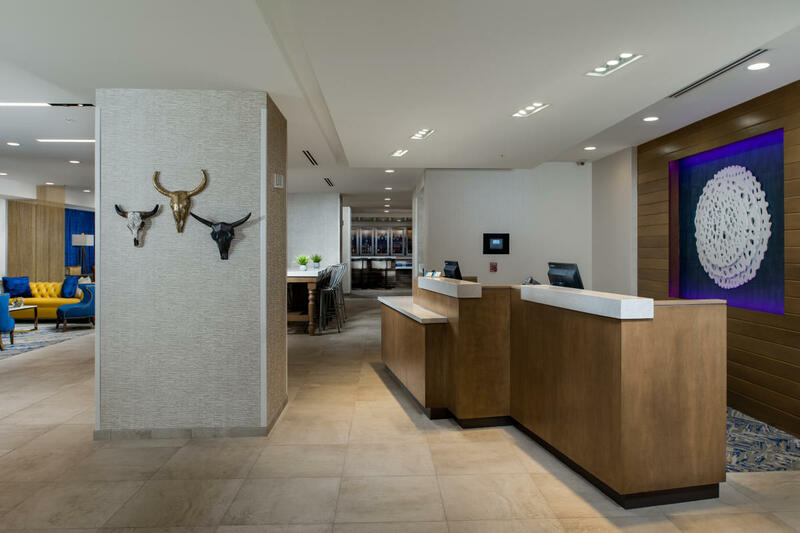 You'll always find the courteous service you deserve, plus all the little things you expect from Fairfield Inn & Suites Downtown Fort Worth during your stay.